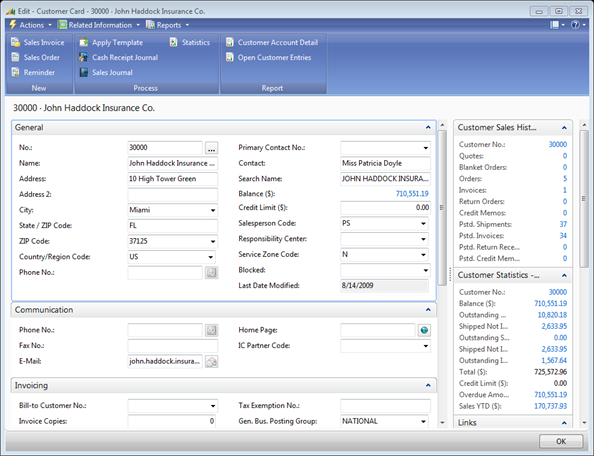 In Microsoft Dynamics NAV 2009, one of the most popular new features is the Notes FactBox. Let’s take a look at the basics of how it works. In our example today, we have a Customer who is pretty behind on their payments and we’re going to block them, note why, and ask our collections person to call them. 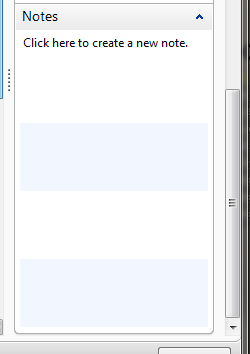 so if you want, you can paste whole emails into the space. It provided the author information and the date for us. 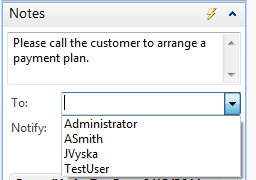 It’s saved with the Customer, so it’ll be present everywhere NAV users are looking at the Customer record (Note: Not available in Classic!). The note clearly shows who the note was from and to on which date. When Ms. 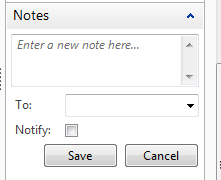 User is done resolving the issue, oh her My Notifications panel, she can right-click on the Notification and choose to remove the Notification part of the note. 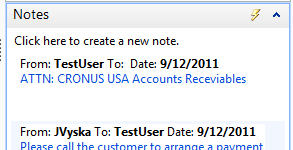 The note remains on the Customer Card, but it no longer will show on the Notifications list. One other great feature mentioned above is that the Note space is very small on the screen, but it can hold a lot of information if needed. 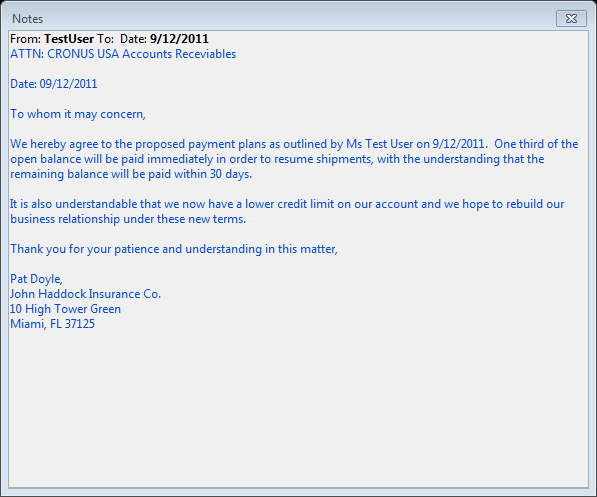 For example, Miss Doyle from John Haddock emailed us back with a written agreement for paying down the open balance. 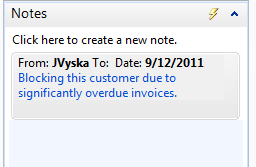 It would make sense to store that in a Note as well. So, Ms. 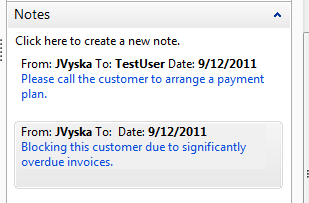 User adds a note and pastes it into the new note. Hopefully this article will help folks see new ways they can move information out of Inboxes (where it can be forgotten, deleted, need someone to forward, etc.) or out of binders and folders into their powerful Microsoft Dynamics NAV system.